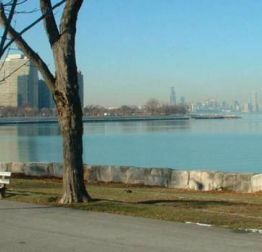 Hyde Park is rich in history, and with the University of Chicago nearby, and various other outlets of entertainment, there is no end to the options offered when exploring. Located in Burnham Park, you will be inspired by its natural beauty and calmness. Affiliated with the University of Chicago, the Court Theatre adapts classics for contemporary audiences. 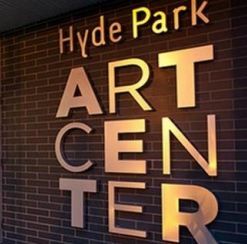 In the Kenwood neighborhood, the Hyde Park Art Center features underground art that is worth viewing. A fascinating, yet exciting journey through the studies and research of ancient Middle Eastern history.